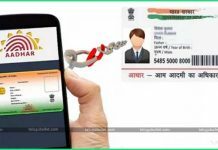 Is Aadhaar Dangerous...! 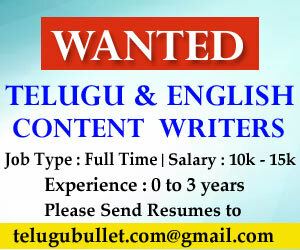 - Telugu Bullet Is Aadhaar Dangerous...! 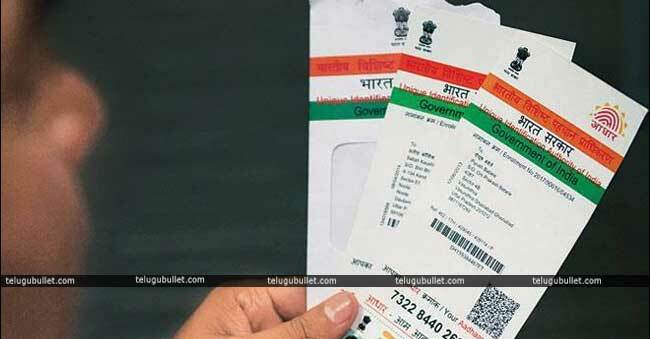 Aadhaar is now an identification proof for every Indian. But, is it safe to continue the all personal transactions and other works..? Now, this is a big doubt for all Indians. Government always say that it is safe and don’t be tense about this. Recently, TRAI chairman R.S.Sharma challenges on social media(Twitter) by giving his Aadhaar number and wrote that “This is my Aadhaar number. Now I give this challenge to you. Show me one concrete example where you can do any harm to me!”. A few of the hackers ethical hackers also got hold of Sharma’s bank account details through his Aadhaar number. Some of them deposited 1 rupee in his Bank of India account, via BHIM and Paytm apps, and posted screenshots of the same on Twitter. The hackers claimed to have bank numbers and IFSC codes for five of Sharma’s bank accounts including PNB, SVU, Kotak Mahindra and ICICI. Although, hackers said that our intention is only for revealing the loopholes of Aadhaar other than nothing cruel in it.